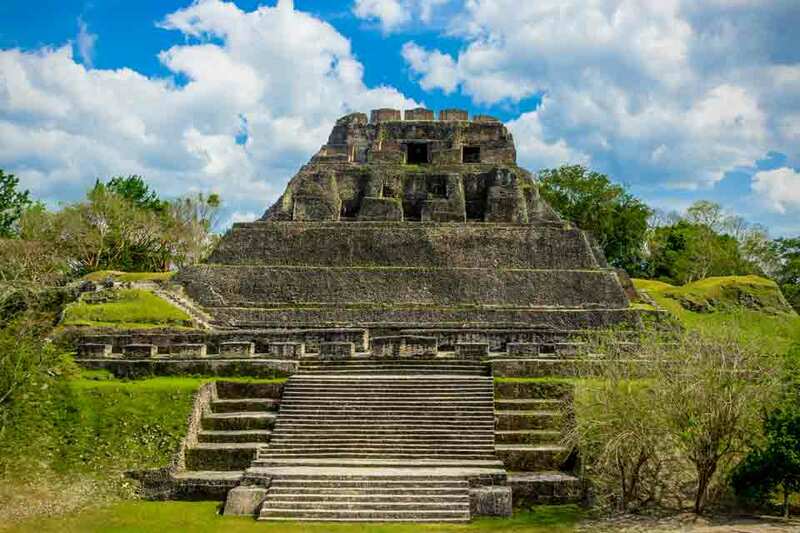 Although its land mass totals just 8867 square miles, Belize has a remarkably varied geography. 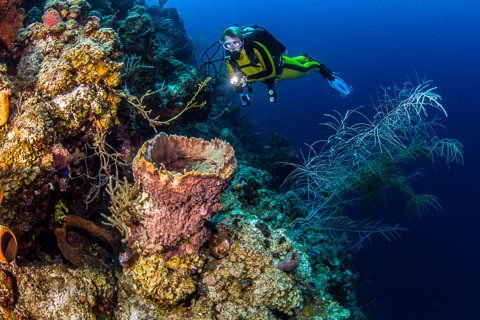 Within the country are some 185 miles of coastline, over 200 islands or cayes, (the largest and most populated of which is Ambergris Caye) thousands of acres of rainforest , mountains, mangroves, numerous rivers, waterfalls, caves, and the world’s second largest barrier reef. 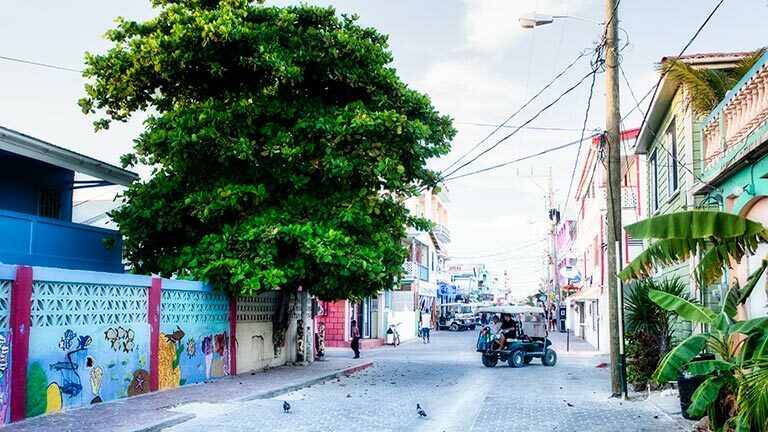 With a population of just over 300,000, Belize is the second smallest country in Central America. 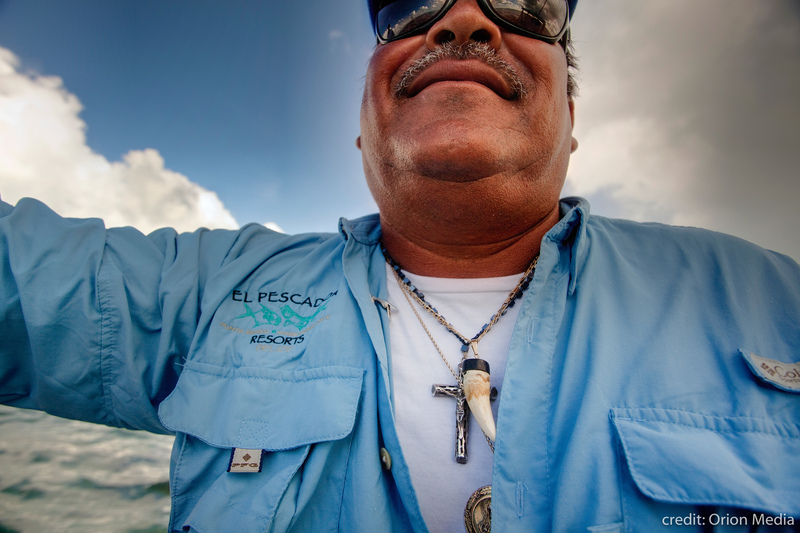 Despite its sparse population, Belizean society is truly multicultural with Creole, Mestizos, Garifuna, Maya and refugees from Guatemala, Honduras and El Salvador all living peacefully together. Within the borders of this small country, you'll find a remarkably diverse landscape. The northern interior region tends to be flat and is where much of the nation sugarcane, citrus and cattle are produced. The British began settling in Belize and harvesting hardwoods, such as mahogany, in the early 1600’s. Belize was under Britain’s colonial rule and was known as British Honduras until 1973. In 1981, Belize became an independent nation, but English is still its official language. With a population of just over 300,000, Belize is the second smallest country in Central America. 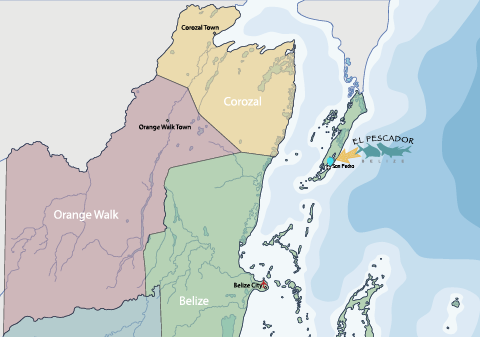 Despite its sparse population, Belizean society is truly multicultural with Creole, Mestizos, Garifuna, Maya and refugees from Guatemala, Honduras, and El Salvador all living peacefully together. 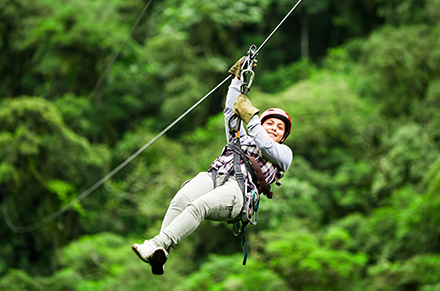 The Belize rainforest is home to an incredible variety of wildlife including wild cats such as the elusive jaguar, tapir, crocodile, howler monkeys, armadillo, the keel-billed toucan, parrots, hummingbirds, heron, macaws, coati, and more. Belize has hundreds of Maya architectural sites with many more waiting to be explored by modern adventurers and archaeologists. Some of the best known are within easy reach from Ambergris Caye by boat to the mainland or short flights from San Pedro. 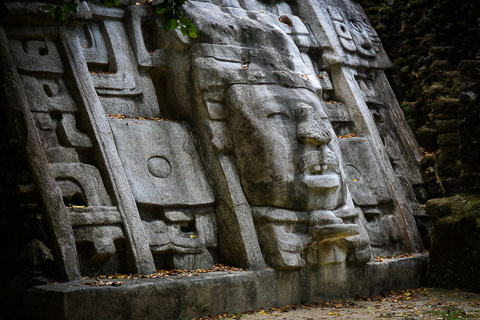 Day trips are available to sites like Altun Ha, Lamanai, and Caracol. Although it is now considered an island, Ambergris Caye is actually the southernmost tip of the Yucatan Peninsula. The village of San Pedro is located in the bottom third and has a local airport with services from Belize City.